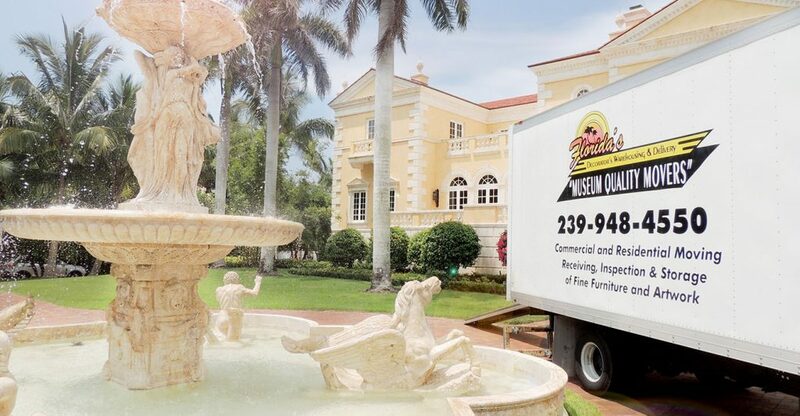 If you are planning your estate move in Southwest Florida, but worried about your valuable items and possessions, chose Florida’s Decorator’s Warehousing & Delivery for all your estate moving needs. Our company will make sure to pack and move your most valuable possessions like heirlooms, antiques and fine arts. For nearly two decades, we have been the leading company in estate moves. From packing, lifting, unloading and unpacking, our team of professionals is trained and experienced to handle it all. If needed, we supply all our own packing supplies to use for high-standard packing and moving. We take care of your valuable possessions as carefully as you do. Our team makes sure that no damages will be incurred while we move your items by using pad wrapping in our moving trucks, including pieces like furniture, paintings, vases and other priceless items. 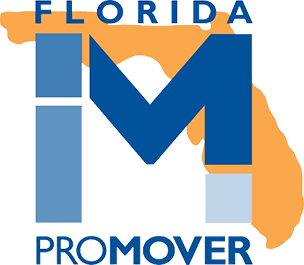 Contact a member of our professional team that cares at 239-330-6740 for a free, no obligations estimate or submit a request for a quote. Our team will go to your place and do the FREE and NO OBLIGATION estimate. Once you have decided to move forward with us, use the customer portal to sign the contract, terms and conditions and pay your deposit online. Our Moving Team will go to your property and move you to your new place. This site is protected by copyright and trademark laws under the U.S. law. All rights reserved. © 2019 Florida’s Decorators Warehousing & Delivery.